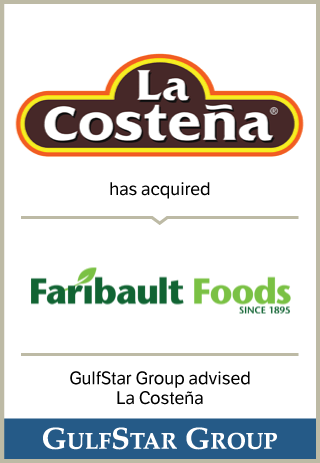 La Costeña group is Mexico's leading producer and marketer of canned peppers, beans and vegetables. Arizona Canning is a U.S. affiliate of privately held La Costeña group. Arizona Canning's operations are based in Tucson, Arizona. The Company's products are sold under the brand names: Sun Vista, Luck's, Kern's and Totis.